Most car games are about racing. This game is all about crashing cars. Pick a direction, launch your car and watch it fly off the ramp. The more things you crash into, the higher your score will be. 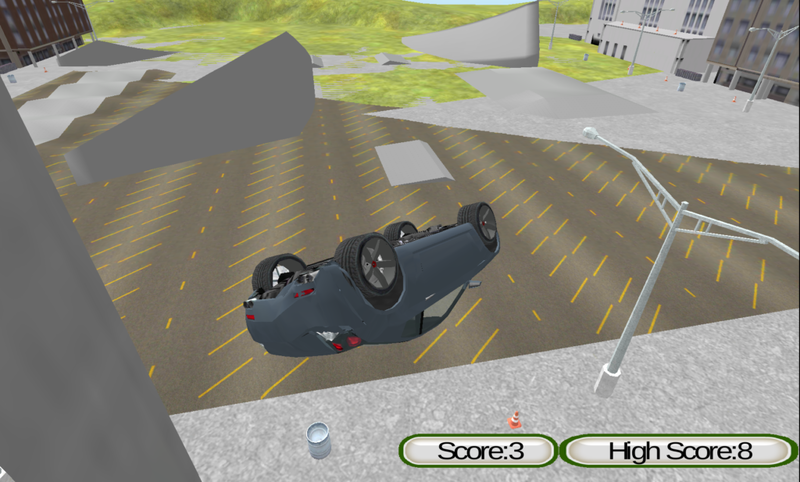 Choose from several carefully designed vehicles which features real car physics and damage. 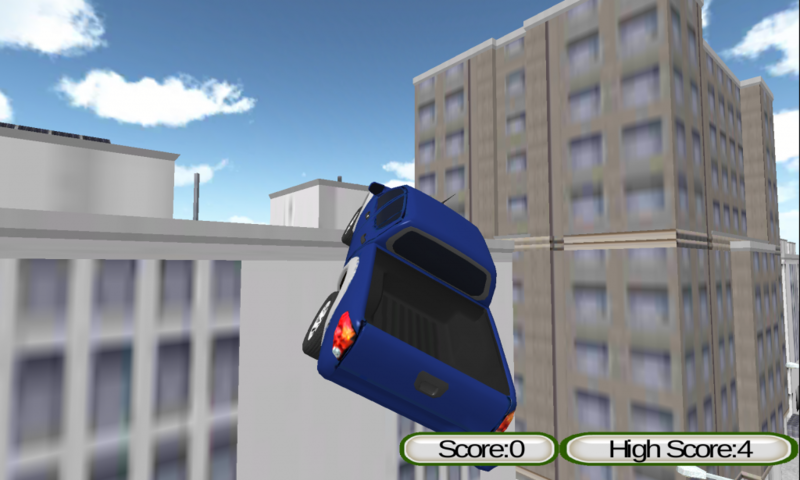 Car Crashers features simple intuitive controls that is perfect for young kids, however the realistic graphics and fun crashing will keep older fans playing for weeks.